Have you ever wondered what to do with that empty space under your stairs? 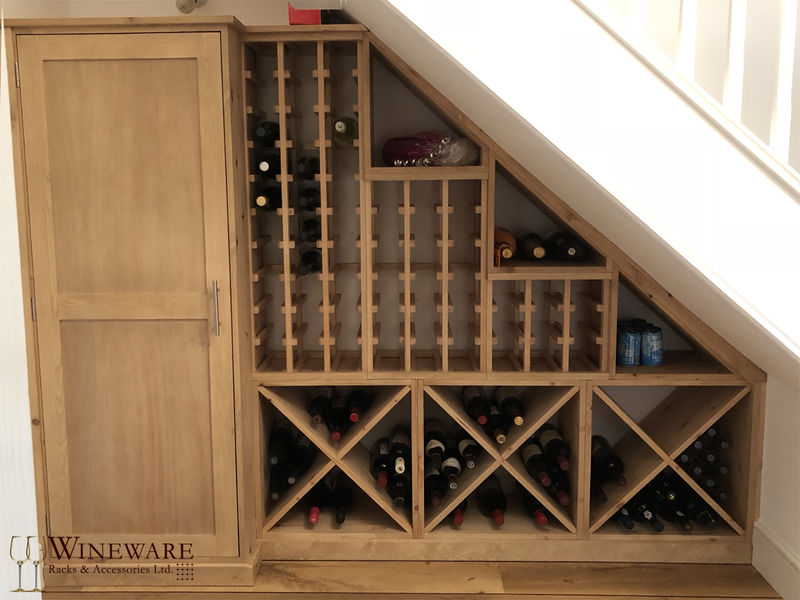 Let us inspire you and present some of our projects for under stairs wine cellars and rooms! Whether you have a large or compact area, we're able to provide the perfect design ideas that'll suit your needs. See more about this wine cellar project.